Sarah Uphoff comes to the Harris-Stowe State University team from Texas State University where she was an Assistant Director for Residence Life. 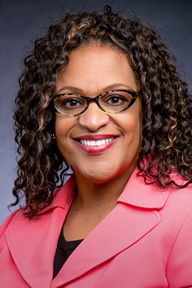 With over fifteen years of experience in Student Affairs, Ms. Uphoff joins the team as the Assistant Dean of Student Students, Director of Residence Life and Student Conduct. 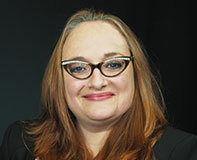 Ms. Uphoff is currently completing her PH.D. in Adult, Professional and Community Education from Texas State University. 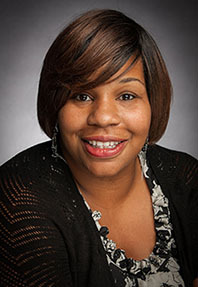 She has an incredible passion for education, student development, community development and Social Justice advocacy. 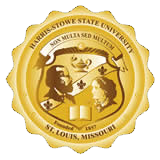 Ms. Uphoff is excited to return home to St. Louis as a Harris-Stowe Hornet. Outside of work, Ms. Uphoff is blessed to be a wife, as well as, a mother to her incredible 16 year old son. Some of her outside interests include working with arts-based community education programs, participating in Spoken Word poetry, and spending time with family. 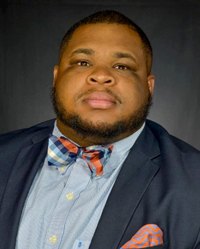 Virgil Pearson comes to Harris- Stowe State University with 5 years of relevant experience in student affairs. 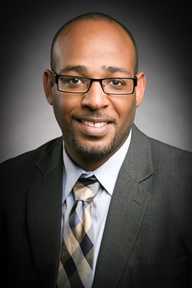 Prior to Mr. Pearson arrival to HSSU, he worked in the Department of Residential Life at Lincoln University. His experience includes Student Engagement, Student Leadership Training, Student Orientation, First-Year Experience, Living Learning Communities, Student Conduct, Residential Life and Student Development. Mr. Pearson is very passionate about working with students and strive every day to challenge students to think outside of the box, and changes lives leading by example with a servant leadership approach. Outside of work Mr. Pearson serves the St. Louis Metropolitan Community with his church and loves spending time with family and friends. Mr. Pearson is a proud alumnus of Harris-Stowe State University.